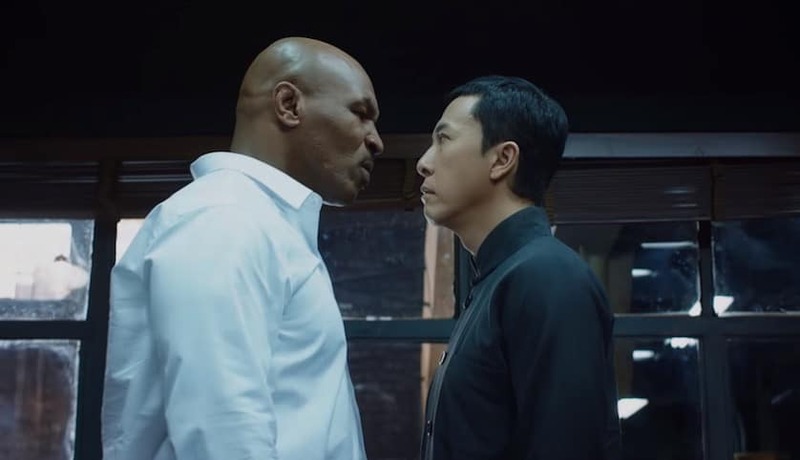 What do you get when you pit the powerhouse martial arts prowess of the extraordinary action star Donnie Yen (“IP MAN”/”IRON MONKEY”) against the brutal meat mitts of boxing legend “Iron” Mike Tyson? 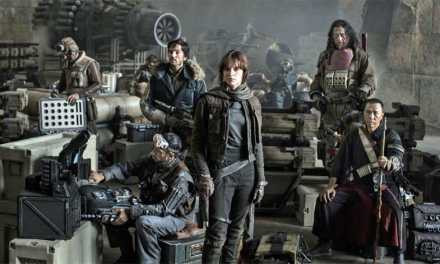 Well from the looks of the trailer, one amazingly over the top slugfest of epic proportions. Directed by Wilson Yip and penned by Edmond Wong, ‘IP MAN 3’ is the third in the popular Ip Man film series. The film is based, albeit loosely, on the life of the Wing Chun grandmaster Yip Man, and stars Donnie Yen reprising who is reprising the title role for the third time. This is where things get interesting. 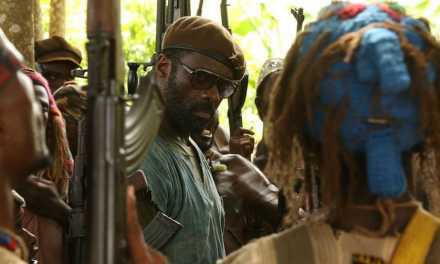 As evident from the trailer, the martial art mayhem movie is also set to star Mike Tyson. What we don’t see in the trailer, is that the film is also set to feature one of Yip Man’s particularly popular pupil… the legendary Bruce Lee. Here lies the controversy. Pegasus Motion Pictures, the studio behind ‘IP MAN 3’ has painstakingly recreated the iconic Bruce Lee through CGI. The problem is that according to Bruce Lee Enterprises (BLE), which is the sole owner of all worldwide rights relating to Lee, that Pegasus was not licensed to do so. So the debate remains, will Bruce Lee’s CGI avatar be present in the upcoming installment to the already EPIC ‘IP MAN’ Trilogy? I guess we’ll have to wait and see. Check out the ‘IP MAN 3’ Official Teaser Trailer below. 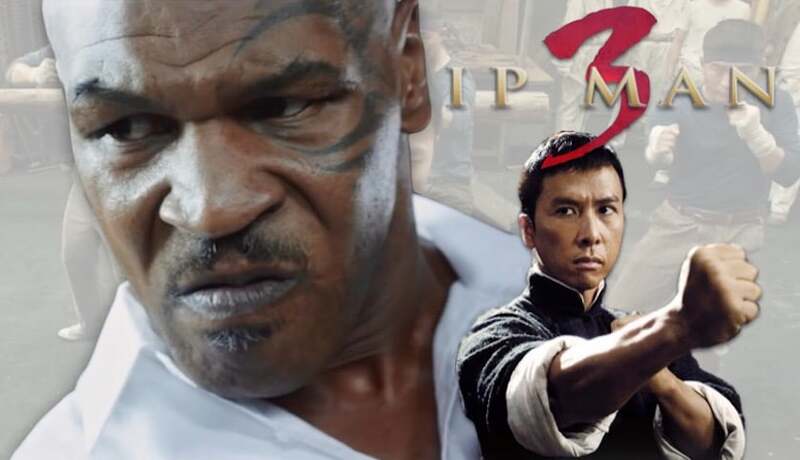 What do you think about the ‘IP MAN 3’ teaser trailer? Are you a fan of the ‘IP MAN’ series? Tell us in the comment section below! I do really like the Ip Man series, and I’m really curious as to how well Tyson does in a fight scene with Yen. That’s a tough act to keep up with. I’m very curious to see Tyson’s skills. At his prime he was so fast and fluid you didn’t even know what you saw. He never got that back and I’m wondering if a good choreographer can unleash his potential on screen.